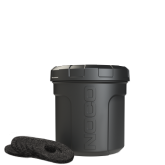 The NOCO MC303 NCP2 Battery Terminal Protectors are designed to provide a barrier against acid fumes that seep through improperly sealed batteries and cause battery corrosion. 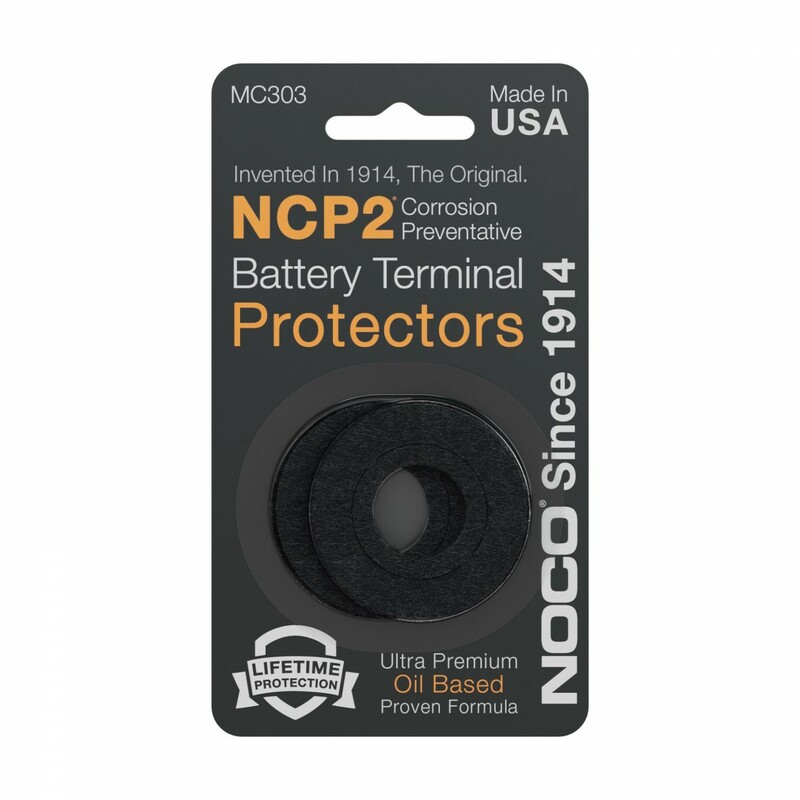 Each Battery Terminal Protector is made from 100-percent organic non-woven felt and saturated in the NCP2 battery corrosion preventative compound. 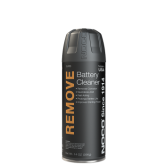 It lasts indefinitely without drying or evaporating, and is guaranteed for the life of your battery. 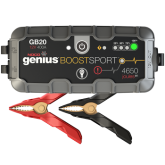 Suitable for top post and side batteries batteries. 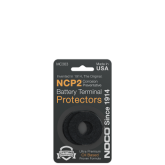 Comes packaged with two (2) terminal protectors. 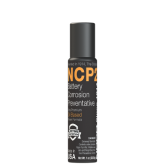 Stop battery corrosion before it becomes a problem. 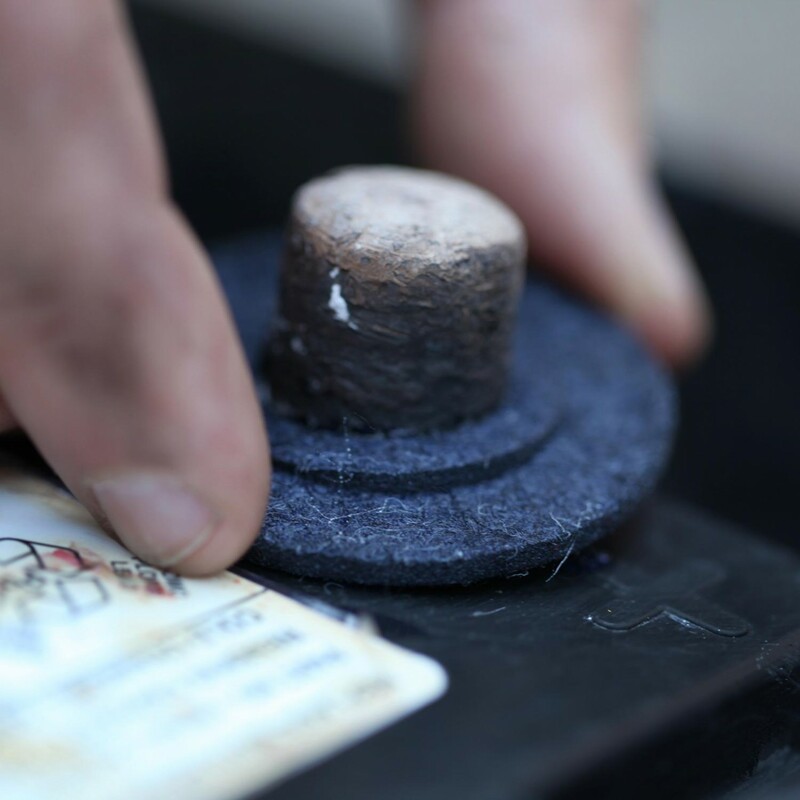 Corrosive build-up on a battery terminal will degrade the connection over time. 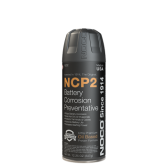 This can result in power dampening, or even complete power loss. 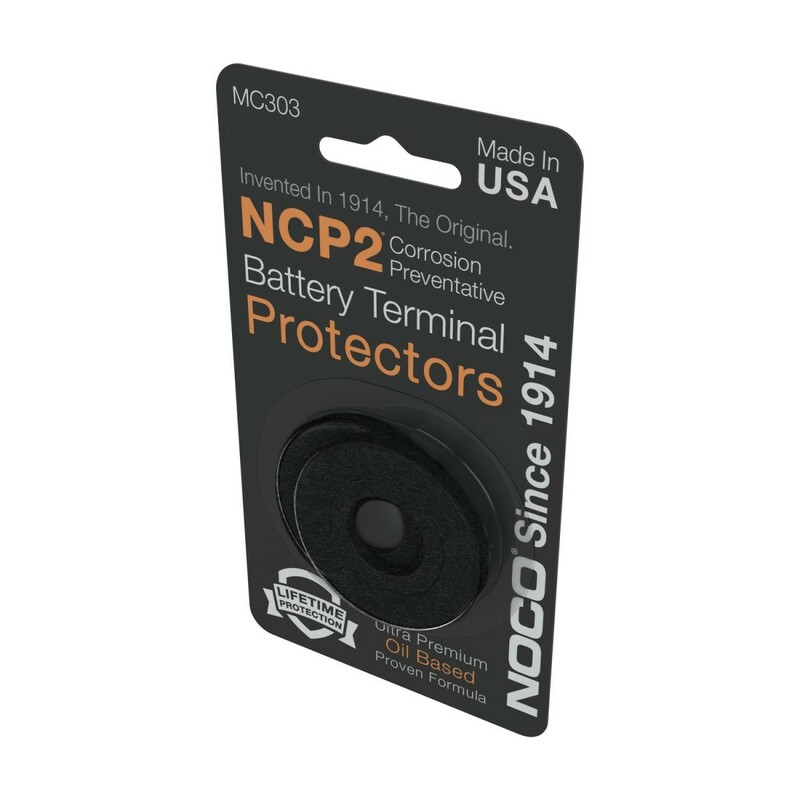 Prevent battery corrosion from ever occurring by mounting an NCP2 Battery Terminal Protectors onto your battery terminal. Removable inner ring for larger battery terminals. 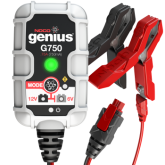 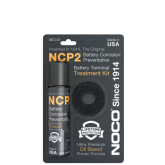 NOCO NCP2 coated battery terminal corrosion protectors are designed to fit most consumer 12V battery terminals out of the box. 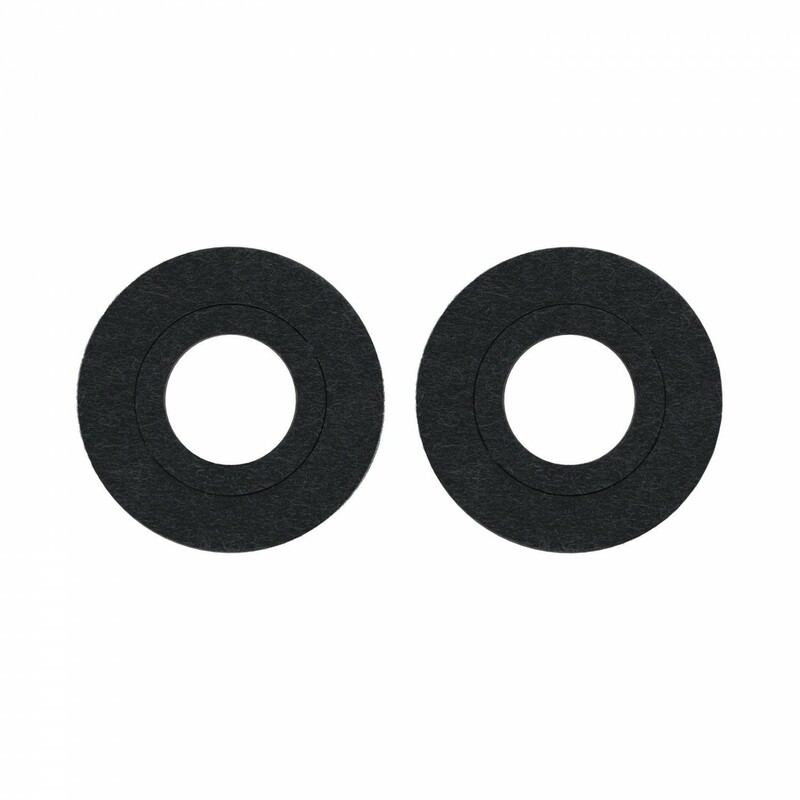 For larger applications, there is a perforated inner-ring that can be removed to fit larger battery terminals.